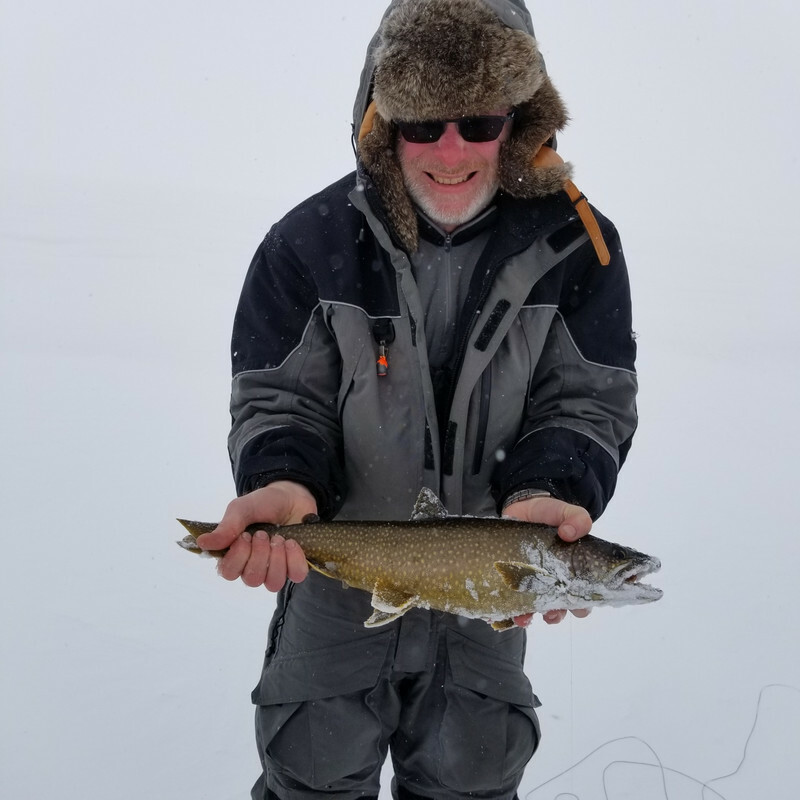 Chat About Ice Fishing / Early April trip to Moosehead Lake, Maine. Maine extended its ice fishing season until mid-April this year through a special law. It usually concludes the end of March. Looks like the boys from Forest City Traps took advantage of it. Wish I lived in Maine. Massachusetts Ice Fishing / Re: New trap maker. Nope, never heard of them till today. I just looked at their web page. They look nice. Very expensive like their peers. Down this way traps are used for catching muskrats we call them tip ups. Massachusetts Ice Fishing / New trap maker. Anyone have experience with Forest CityTraps?